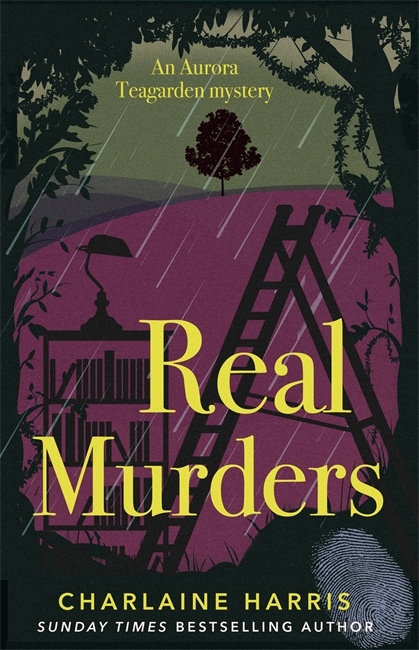 REAL MURDERS, real steal (today only) | Zeno Agency Ltd.
With those fellow crime buffs, Roe belongs to a club called Real Murders, which meets once a month to analyze famous cases. It’s a harmless pastime — until the night she finds a member dead, killed in a manner that eerily resembles the crime the club was about to discuss. 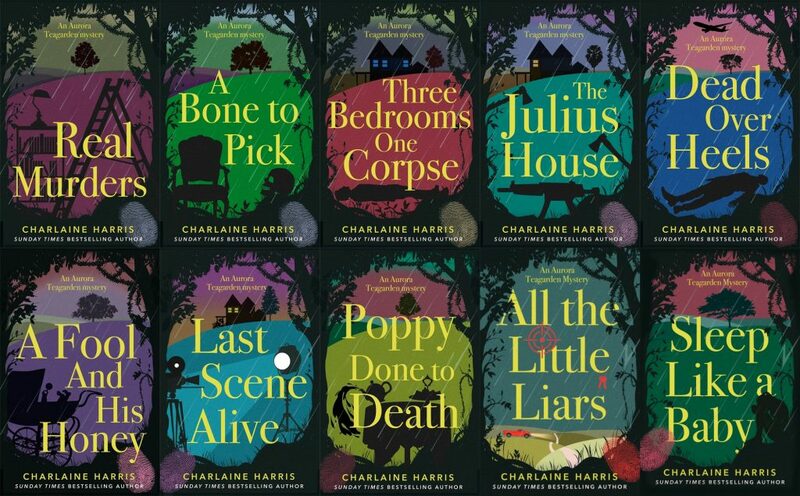 Piatkus has published all of the Aurora Teagarden novels to date, in the UK. 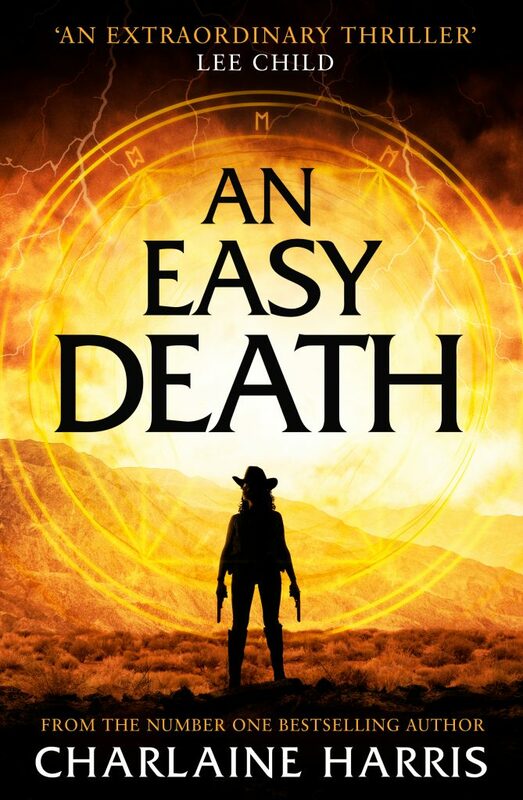 Piatkus are also due to publish Harris’s next new novel (and first in a new series), AN EASY DEATH, on October 2nd. Zeno represents Charlaine Harris in the UK and Commonwealth, on behalf of the JABberwocky Literary Agency in New York.